By Steven A. Bank; Kirk J. Stark. Published by Thomson West. 2005. 1st ed. By Jeffrey Haas. Published by Thomson West. 1st edition. By Jeffrey Haas. Published by Thomson West. 2010. 2nd edition. By Douglas Kahn. Published by Thomson West. 2009. 6th edition. By Stephen Bainbridge. Published by Thomson West. 2009. 2nd. 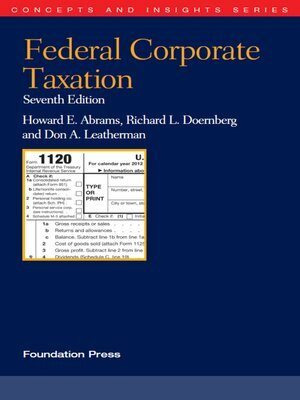 "Corporations classes present students with two related problems: First, many students have trouble understanding the cases studied because they do not understand the transactions giving rise to those cases. 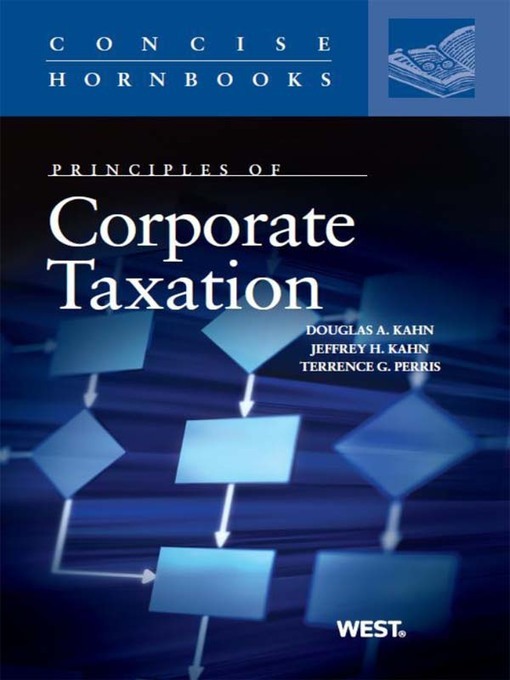 Second, Corporations classes at many law schools are taught from a law and economics perspective, which many students find unfamiliar and/or daunting. 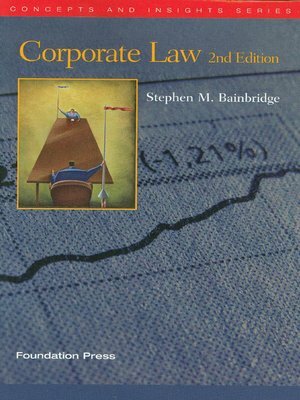 Yet, with few exceptions, corporate law treatises and other study aids have essentially ignored the law and economics revolution. By Franklin Gevurtz. Published by Thomson West. 2010. 2nd edition. 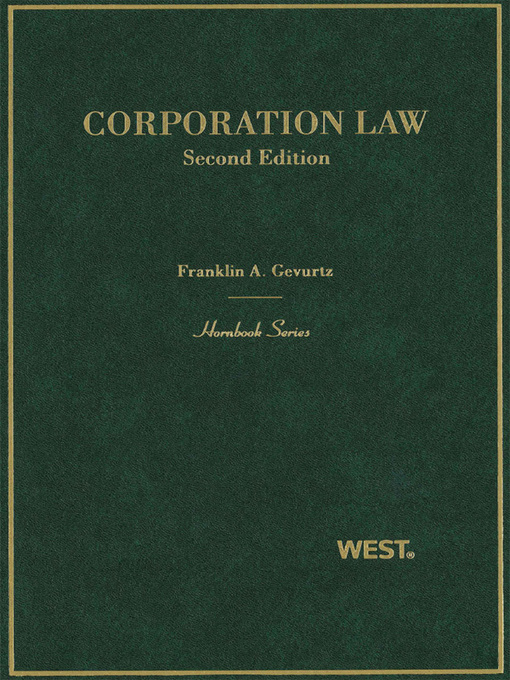 According to the publisher, this hornbook "clarifies rather than simply recites corporations law, while paying attention to correcting common misconceptions held among students about the subject." 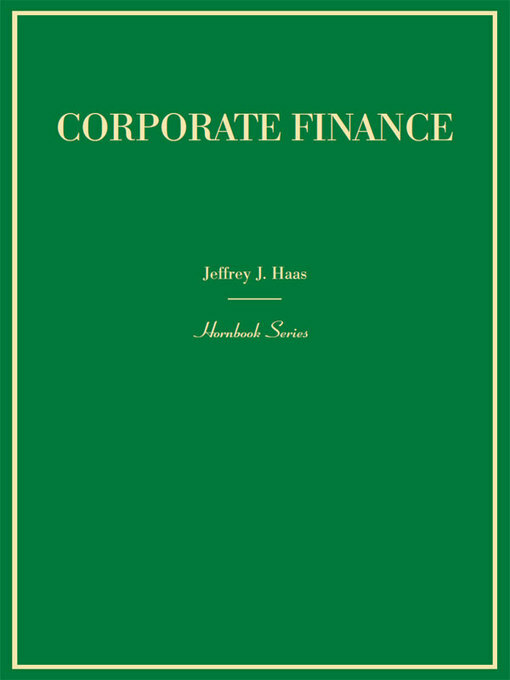 This title covers topics such as financial structure, mergers, duties of directors, and securities fraud. By Howard Abrams. Published by Thomson West. 2013. 7th Ed. By Karen C. Burke. Published by Thomson West. 2014. 7th ed. By Anthony Mancuso. Published by Nolo Press. 2017. 10th ed. Nolo’s Form Your Own Limited Liability Company provides readers with the instructions and forms necessary to create an LLC. 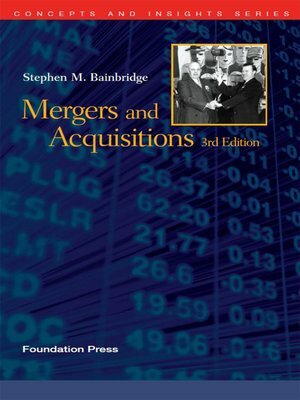 This guide provides forms and assistance in preparing and filing articles of organization, deciding on a management structure, and creating an operating agreement. By Stephen Bainbridge. Published by Thomson West. 2012. 3rd Ed. By Fred S. Steingold. Published by Nolo Press. 2018. 10th ed. Nolo’s Legal Forms for Starting & Running a Small Business contains more than 60 commonly used forms for running a small business, along with plain-English instructions for using them. 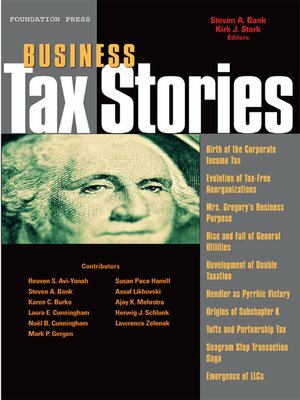 This guide will help business owners with many tasks including creating contracts to buy, sell, rent, or store goods; hiring employees and consultants; and preparing an LLC operating agreement. By Douglas Kahn; Jeffrey Kahn; Terrence Perris. Published by Thomson West. 2010. 1st edition. By Michael Krauss. Published by Thomson West. 2014. 2nd ed. 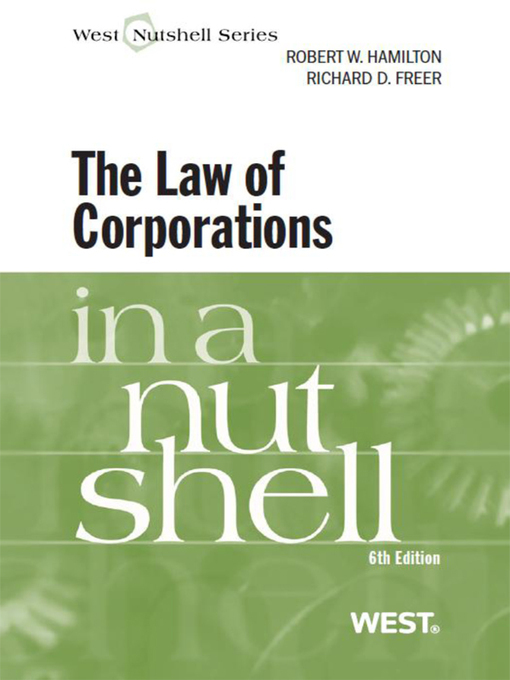 "Products liability is the object of late-night talk show jokes and politician's stump speeches. Yet, like many subjects discussed by politicians and TV stars, products liability is more subtle and multi-layered than it’s made to appear. 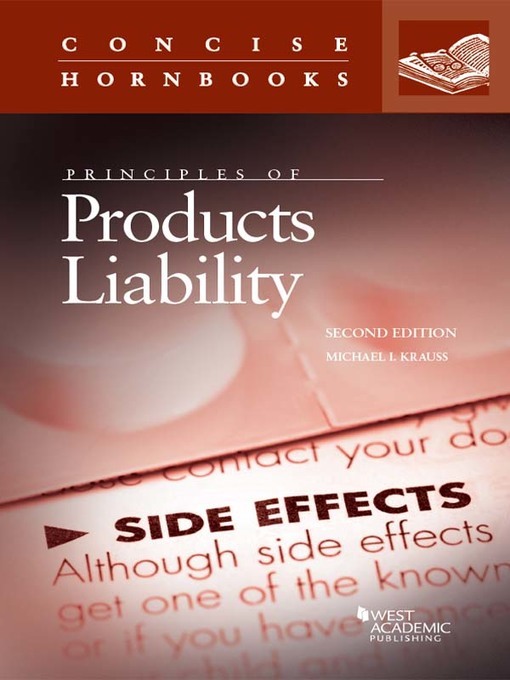 Krauss’ Principles of Products Liability, 2d is designed to ‘‘unpack’’ these subtleties and to allow the reader to understand current American products liability doctrine, and to intelligently participate in debates about proposed reforms. The book is chock full of summaries of theoretical positions, as well as advice for practitioners. It incorporates all the recent case law, through the 2013 term of the United States Supreme Court. 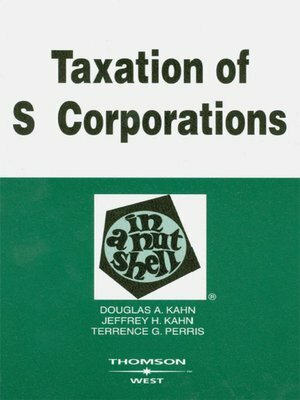 By Douglas A. Kahn; Jeffrey H. Kahn; Terrence G. Perris. Published by Thomson West. 2008. 1st ed. By Robert W. Hamilton. Published by Thomson West. 2011. 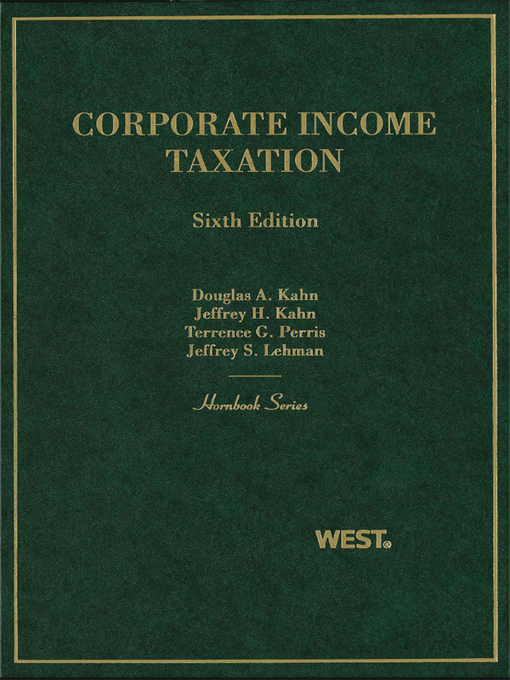 6th edition. 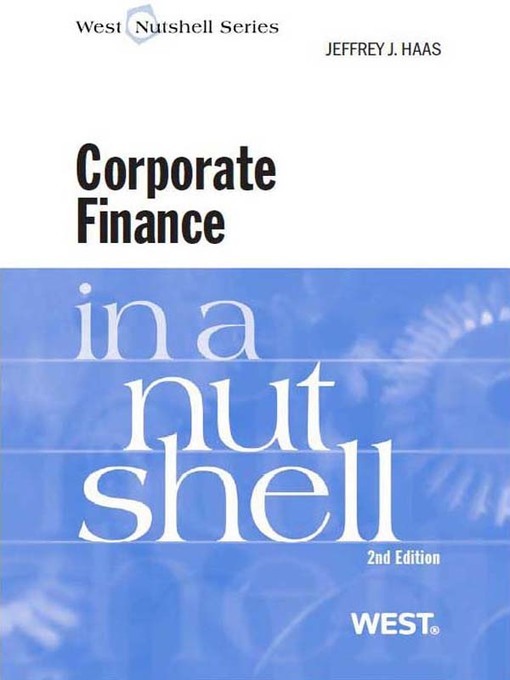 This nutshell explores the unique characteristics of a corporation such as corporate autonomy and transferability. 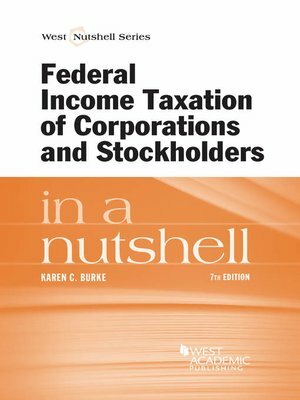 The book hopes to make readers familiar with the structure of and language used when discussing corporations. 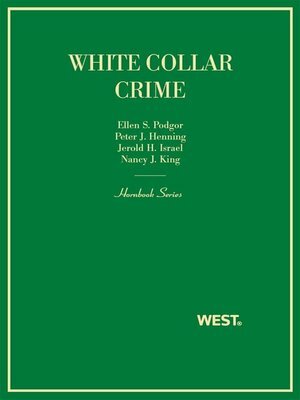 By Ellen S. Podger; Peter J. Henning; Jerold H. Israel; Nancy J. King. Published by Thomson West. 2013. 1st ed.